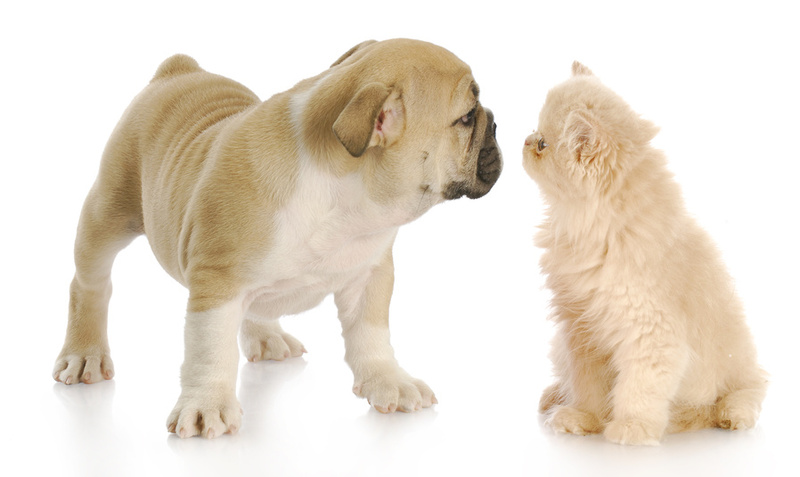 Best Veterinarian Review » Are You Slowly Killing Your Best Friend? Pets who do not receive regular pet care often end up in animal hospitals or emergency vets more than pets who do receive regular care. Regular checkups and care ensure that your pet has all his proper immunizations, dietary needs, and even grooming needs cared for. Pet owners who do not schedule regular pet care are placing their best friends at risk of easily preventable diseases, such as periodontal disease. Periodontal disease is by far the most common health problem found in dogs and cats, and almost all feline or canine friends display symptoms of periodontal disease by age 3. By scheduling regular pet care checkups, including dental checkups, you can ensure that your best friend lives a long and healthy life. Why Is Pet Care Neglected? In a recent survey of American pet owners, around 20% of cat owners and 30% of dog owners reported not scheduling regular pet care. When asked to report the reasons why pet care was neglected, the most common reason was cost. While it is true that some veterinary clinic procedures are costly, scheduling regular pet care can end up saving pet owners money in the long run. Regular checkups ensure that health issues do not go untreated and turn into larger problems requiring costly surgeries. Sometimes, pet owners will abandon their animals rather than have to pay for costly procedures that could have been prevented by routine pet care. Between 8 and 10 million pets are picked up by or given to animal shelters every year. Regular pet care could have prevented many of these dogs and cats from ending up as another statistic collected by the ASPCA. Don’t let your pet’s health decline. Regularly scheduled pet care can keep your dog or cat in tip-top shape, save you money in the long run, and even keep you happier: studies have shown that pet owners are often happier, have higher self-esteem, and live longer than peers who do not own pets. Keep your pet – and you – in the best shape you can. Schedule regular pet care today.